The IMA aims to push mountainboarding by supporting event organizers, sponsors and the media. The 2002 Morzine Mountainboard Fest was truly the first international mountainboarding competition. 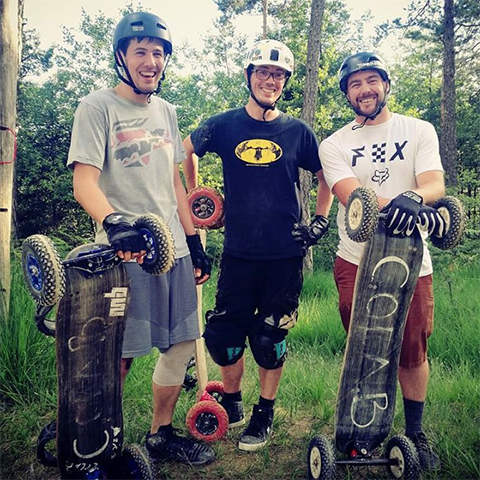 Set in the French Alps, it brought together riders from all over Europe, and started the first international efforts to coordinate the promotion of mountainboarding. After a few years of involvement in various events and communities, Diego Anderson started leading national clubs and associations towards a more professional side of the sport. 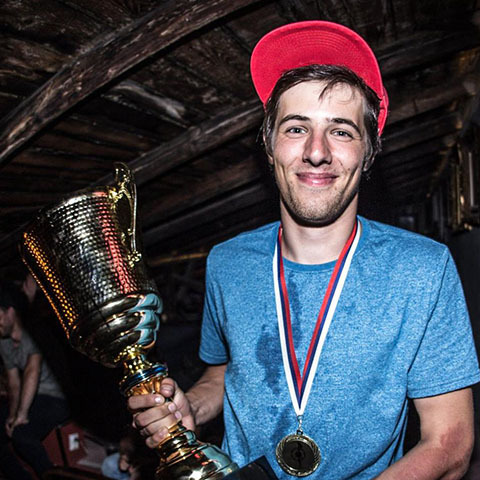 In 2009, the International Mountainboard Association (IMA) was born and it took on efforts such as event regulation and standardization, and calendar coordination. Diego worked hard on the IMA, and after many years, decided to pass the responsibility on to someone else. In early 2016, a vote was held and long-time MBS rider Dave Stiefvater from Colorado (USA) was elected President of the IMA. In early 2018, a new vote took place and Kody Stewart became President, working alongside Matt Brind (UK) and Mikael Gramont (France). You can see the announcement for the elections here, the presentation of the candidates who ran here, and the election results here. 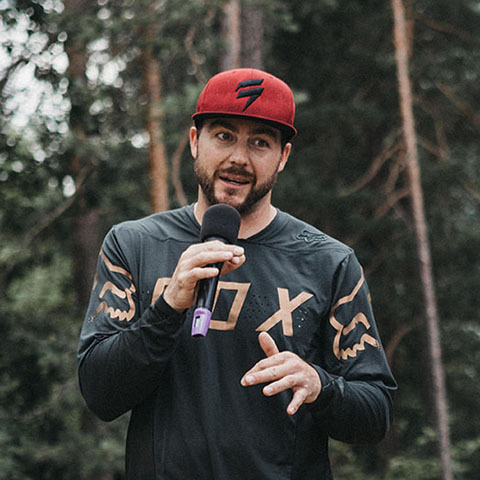 Kody's worked on some of the largest and most prestigious sport events, with some of the biggest brands. He uses this experience to help the IMA grow mountainboarding. As an athlete, Kody's been a pro mountainboarder for over 15 years. He's worked with MBS, Ground Industries and recently started Colab. He rides it all, and he charges harder than most. Matt's known as one of the best mountainboarding athletes of all time. He's won more World Championship titles than anyone else, and if you know him, you know he's also one of the nicest people you'll meet. If you're from the UK, you may also know Matt as the face of the ATBA UK, and as the person behind the rules and the racing organisation. We're lucky to have Matt as an expert on everything racing. 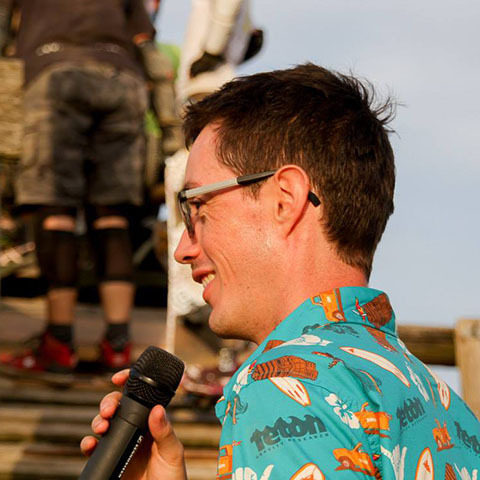 Mika's been busy managing mountainboarding communities on the internet for over 15 years. As an experienced web developer, he's helping the IMA by building tools such as the IMA newsletter and website. He's also been involved as a founding member of the French AMTB and the Toulouse local club TMC31, designing and building the local park.